Niagara Falls | Niagara Falls Blvd. North Tonawanda | Ward Rd. 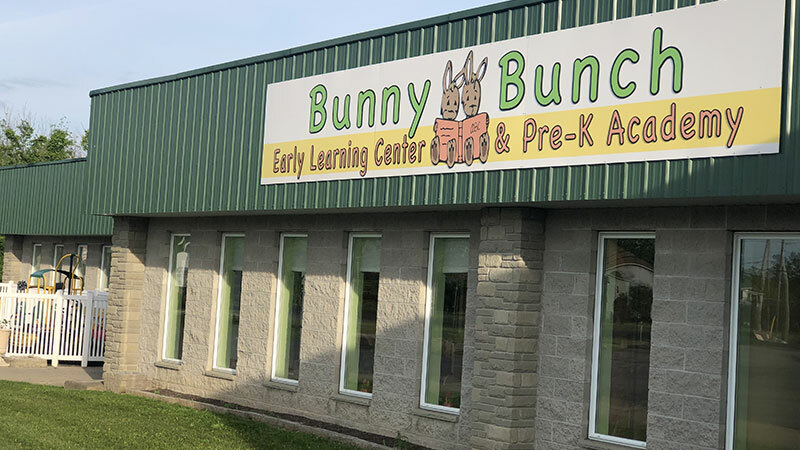 Bunny Bunch Daycare centers offer Niagara Falls, North Tonawanda, Wheatfield, Pendleton and the surrounding communities a choice in quality child care and preschool. We have incorporated the availability of programs with the opportunity to install life-long morals and values at the most critical periods of development. 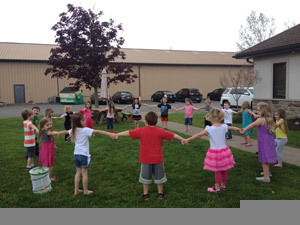 We believe that self-esteem is the significant component to optimal growth in young children. In order for a child to develop self-esteem, we focus on developing the socialization and self-help skills needed to succeed in other areas of development. Children are given the opportunity to explore, experiment, and create in a safe, supportive, and nurturing environment. Congratulations to our Star Teacher of the Month, Miss Alyssa! 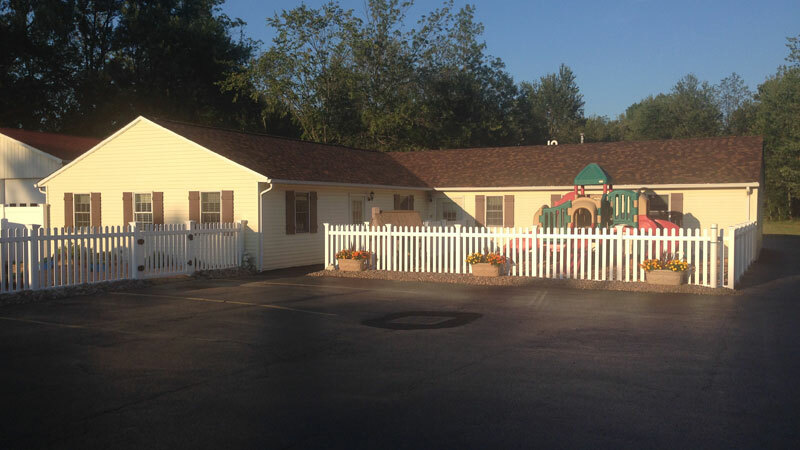 Contact us for a tour to make Bunny Bunch Daycare a part of your family today! © Bunny Bunch Daycare, LLC. All rights reserved.